This morning we had our coffee and bananas on the beach. I got in a quick workout, and now we’re meeting my in-laws at California Pizza Kitchen at Kahala Mall for lunch. I still haven’t spotted any great kitty modeling talent…so Tabs is on my case. The only contender lives at the shrimp farm we visited, but she skittered away before I could make her an offer on behalf of Tabs the Cat Industries LLC to represent her in her modeling career. 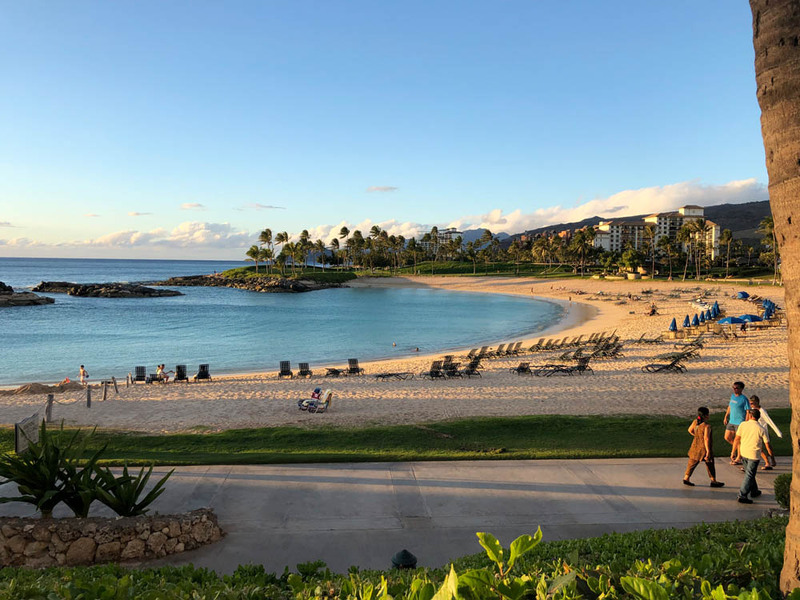 Continue reading "Aloha Tuesday From Oahu!" on Makeup and Beauty Blog.